I must say, I’ve become a fan of Sarah MacLean’s. She has a way of writing that is snappy, fresh, and a little spunky. 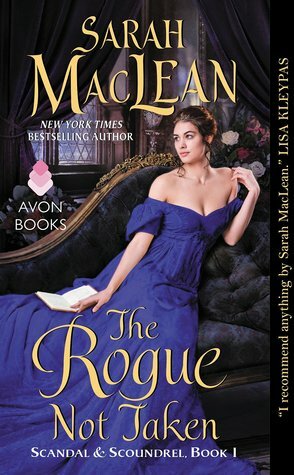 The fact that she writes regency romances is a definite plus for my virtual bookshelf. 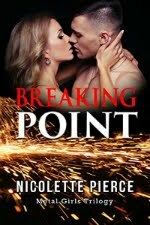 Normally, I don’t go for romances that are entirely inner conflict. I like a little mystery or bump in the road. While this was mainly inner conflict and I groaned a few times because I’m impatient, there were a few “bumps” that kept me interested, especially since the hero and heroine bickered constantly. I do love a feisty couple. Next month, I can't wait to introduce my new book Melting Point. It will be sizzling! 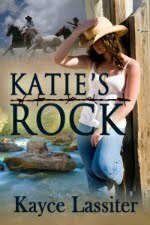 Romance, mystery, suspense, Russian mafia, hot men, strong women, and a family that sticks together no matter the odds.